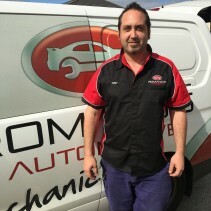 Romano's Automotive is a local mobile mechanic business that has been servicing the needs of Perth since early 2010. 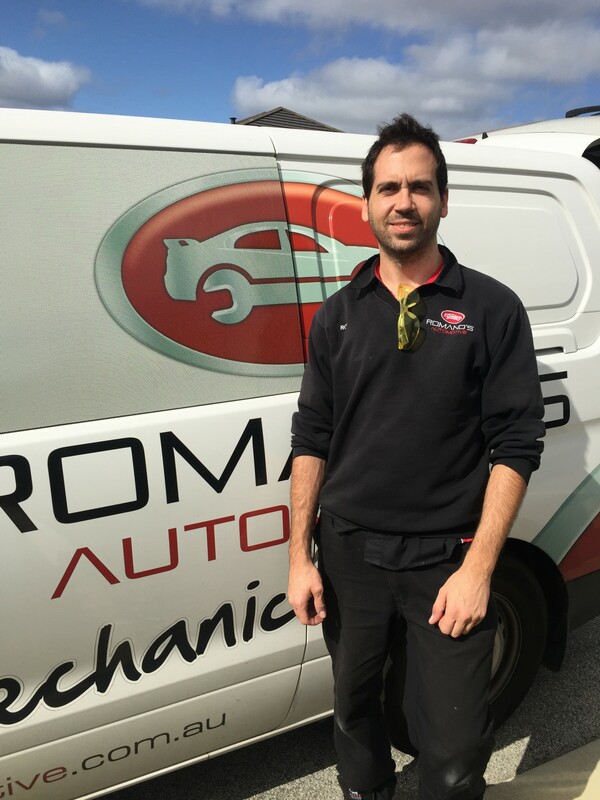 With over 12 years experience as a mechanic in the automotive industry, owner/operator Rob Romano prides himself on superior customer service with the focus on honesty and communication. 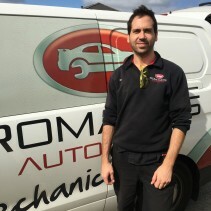 Romano's Automotive offers a wide range of vehicle services and repairs. 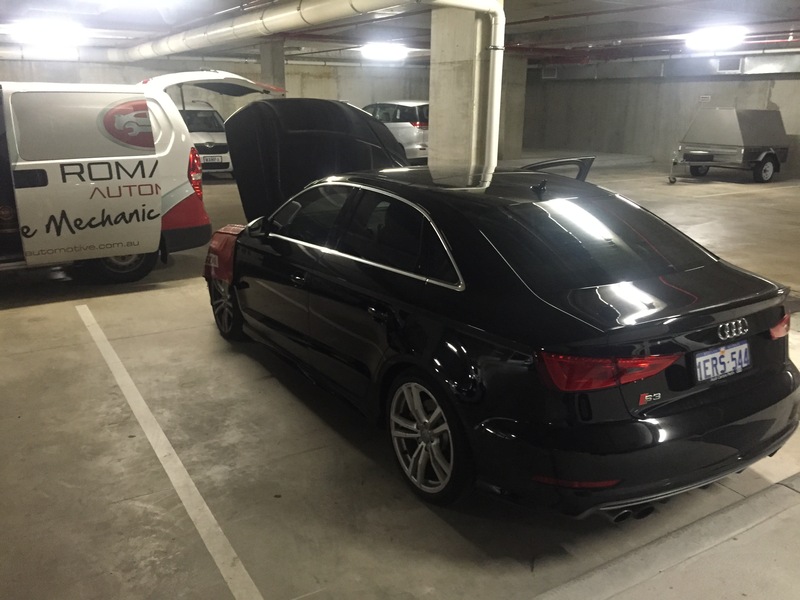 In addition we can service/repair your vehicle in a wide range of places to accommodate to your needs. 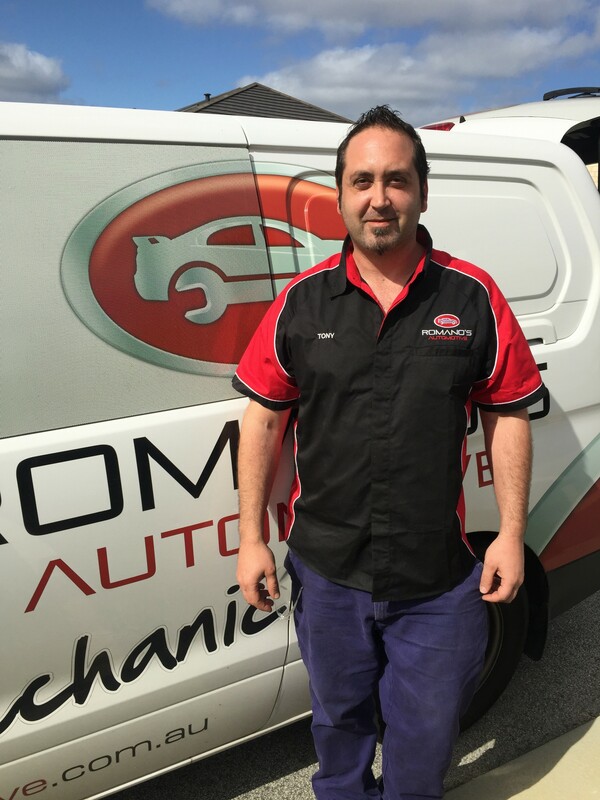 Romano's Automotive provides excellent mechanical service and repair work covered by a 12 month / 20,000km warranty. If your vehicle is still under warranty, do not worry. Did you know that any registered mechanical business can service your car provided they adhere to manufacturers specifications and use genuine or appropriately interchangeable parts? For an extract from the government agency ACCC (Australian Competition & Consumer Commission) please visit the Warranty page. We aim to be within 15 minutes either side of our booked time. A complete mobile service that comes to you. 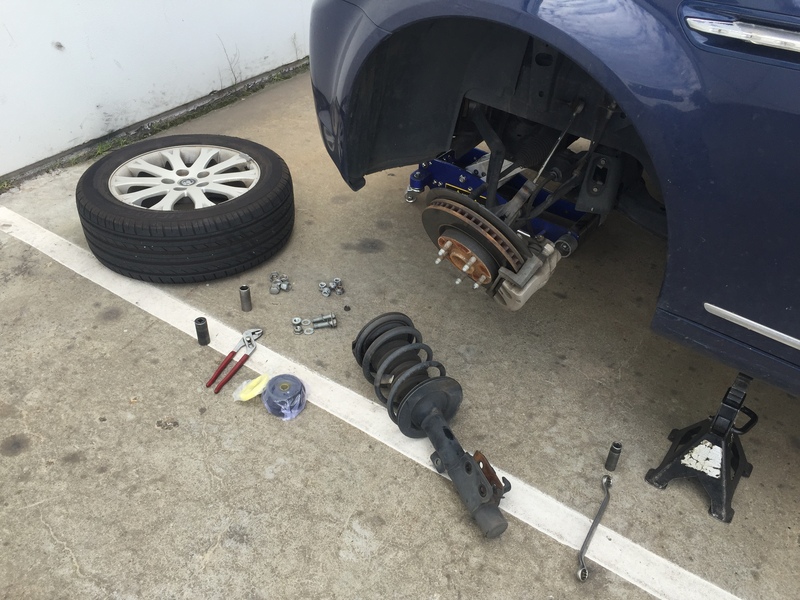 We estimate that we can complete around 90% of all vehicle repairs that you car will ever need, in your driveway, work place or place of your choice. Contact us for any queries you may have on our services. Your mobile tyre serviceman who comes out to you for all of your tyre needs. Your mechanic who will come out to you and complete your service/repairs.